Drupal is a prime example of how an open-source software platform can become the lifeblood of millions of sites in their endeavor to reach out to all the net users the world over. This content management system (CMS) follows the GNU General Public License terms for distribution, which has made it free for anyone and everyone to both download it and work on it to bring about improvements. 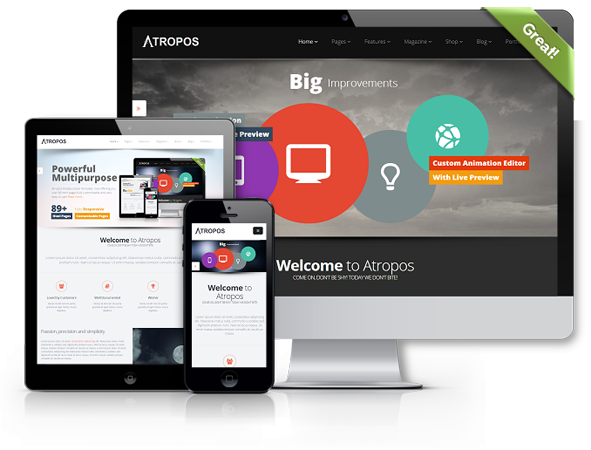 Thus, this tool is always receiving updates necessary to keep it up-to-date with the latest technology and ensure its premium position as the most cutting-edge platform available for running websites and publishing content. Drupal platform puts a lot of emphasis on its core principles of encouraging collaborations between communities, while maintaining both its high standards and ease of use. This platform began its journey way back in 1999 as a humble message board and then became an open-source project less than a year later due to a mammoth rise in the number of users interested in it. Drupal.org became online sometime in 2001 and the project picked up pace 2005. Since then there has been no looking back as far as its popularity and usability are concerned. An extremely collaborative and innovative community of volunteers has ensured that this content management system (CMS) becomes the preferred choice for most site owners and developers. Thus, this platform has been the preferred choice for a variety of websites ranging from those of global corporations, social networking sites, and news-publishing agencies to community portals and educational websites. 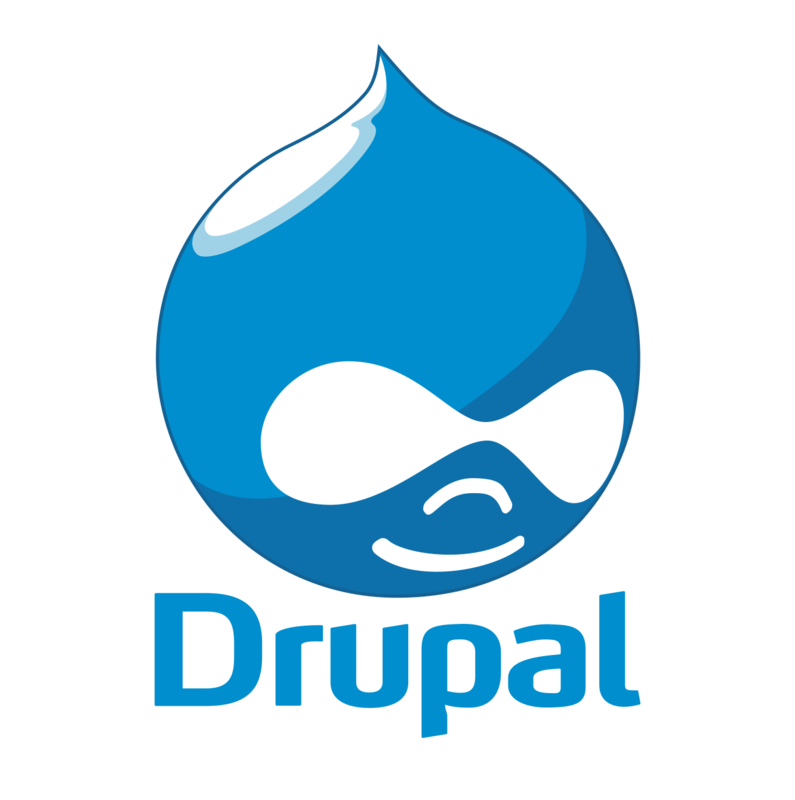 Drupal as a publishing platform provides a number of great features, which makes it the natural choice for a large number of developers. Users of this platform are able to manage the content on their website in a much more efficient manner. They can structure, organize, find, and recycle their content, as well as, categorize them with taxonomical precisions. Moreover, an intuitive web interface makes it a breeze to handle a multiplicity of content ranging from video, text, and blog to polls and podcasts. Therefore, this content management system (CMS) is ideal for handling varied contents on professional quality websites. Users of this platform can also benefit from the various options that are available to user accounts in terms of the extent of user permissions. Thus, Drupal users can assign multiple roles with each role having permissions to the extent granted by the administrator. Users can also collaborate with others while maintaining strict control over the sort of actions ranging from creating, viewing, and publishing that others can perform on the content. This content management system (CMS) also provides custom themes and modules to enable its users to create great looking websites in no time at all. Therefore, this platform can be ideal for any website owner or developer to make their mark on the cyberspace.